At the heart of the workshops are three objectives: redefining the body as a place of safety and comfort, reaffirming choice making and imagining a better future. Each workshop is designed to be a place of sharing, self-reliance and the comfort of others through movement. Before each workshop, it is explained that the participants always have the choice to say no to any action they are not comfortable doing. This assures an atmosphere where the women know that there bodies are their own and they have control. To wrap up each hour workshop, the women are given a card that details a relaxation or stretching exercise that they can take with them. Here are a few examples of those exercises. The dance workshops are offered to women who are domestic violence survivors. These workshops are provided by 3 talented professional contemporary dancers and it is thanks to their humanity, creativity and sensibility that the dance workshops are the success that they are among our participants. Trained in Québec, Maryse danced with the company Danse Partout for 3 years. In Montreal and Toronto, she worked with a number of choreographers including Jean-Pierre Perreault, Tom Stroud and Bill James. From 1990 to 1993, she danced with Montanaro Danse and in the Summer of 1992, she was awarded a grant to train in New York. Maryse danced with Montréal Danse between 1993 and 2010 and is also trained in singing, theatre and artistic makeup. In February 2010, she collaborated with the artist Nathalie Claude on the choreographic research project Cher Dear Deer presented in Montreal. She has since worked as an assistant to Sylvain Emard for Continental XL and for the Jean-Paul Gauthier parade of the Just for Laughs Festival. Maryse also works as an actor on television commercials. 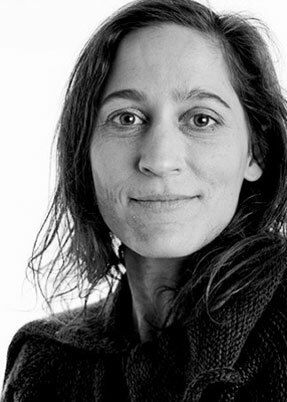 A 1998 graduate from the Ateliers de Danse Moderne de Montréal, Elinor has worked with a number of choreographers and lived through unique and original creative worlds. She worked with various creators in dance but also in street performance and video. Elinor has developed over the years a special interest and inspiration for clownish characters and joined Montréal Danse in 2010. 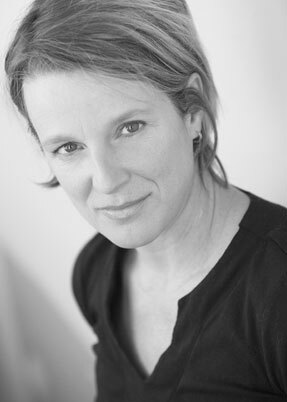 Originally from Vancouver, Rachel moved to Montreal in 1990 to pursue her dance training at Les Ateliers de Danse Moderne de Montréal (LADMMI). 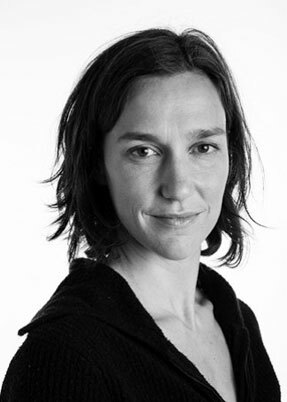 She danced with and for a number of choreographers prior to joining Montréal Dance in 1998 where she has danced in over fifteen works as well as participated in a number of choreographic research projects. In 2002 and 2003 Rachel created “The Coyote Project”, a full-length work for four dancers in close collaboration with the Nlaka’pamux tribe of British Columbia. In her personal life and in her dance, Rachel is attentive to the living energy that surrounds and lives within all of us. Founding partner of Dance Against Violence, La Dauphinelle is the first shelter for women in difficulty to have offered movement workshops to its residents. Since 2010, four other shelters in the Montreal region have also benefited from these workshops. If your shelter for women in difficulty wishes to offer our dance workshops to your residents, please contact Christine Charles at adjoint@montrealdanse.com. La Dauphinelle is a non-profit organization founded in 1982 by a small group of individuals dedicated to answer a pressing need for additional resources for women in difficulty. La Dauphinelle’s mission is to offer women, and their children, who are in difficulty and who are domestic violence survivors a safe refuge and psychosocial support to allow them to regain control of their lives. Its mission is five-fold: the shelter, meals, security, psychological support and strategic social integration. With a capacity of 18 places and an average stay of up to 8 weeks, La Dauphinelle welcomes around 100 women and 100 children every year. In 2012, La Dauphinelle will be moving to a bigger house. In so doing, La Dauphinelle will be able to welcome up to 25 people at a time and offer 4 units for short term transitional housing. After 30 years of existence, this new development demonstrates that there is still a need for resources for women, and their children, who are domestic violence survivors. Since 1977, the mission of Assistance aux femmes of Montreal has been to provide safe housing on a confidential basis and free of charge to women and their children from all cultural communities who face domestic violence. Assistance aux femmes offers consultation and support services and follows up on each resident. Thanks to its telephone support and its external follow-up program, the organization’s services are also accessible to women who do not have access to shelter. Assistance aux femmes has a housing capacity of 4 families and is unique in offering a progam to women without a legal status in Canada. The services of this organization are offered in French, English and Spanish.